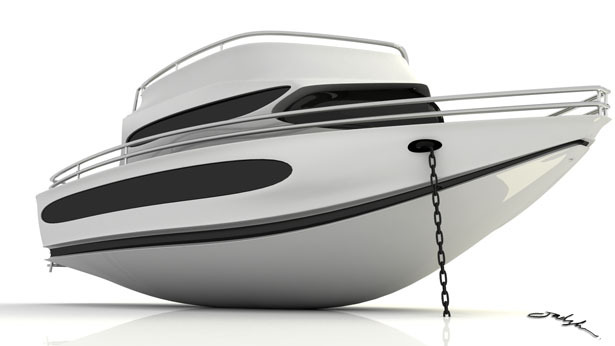 Yachts in general are very impressive and attract every visitor who wishes to spend their vacation at the sea. 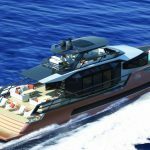 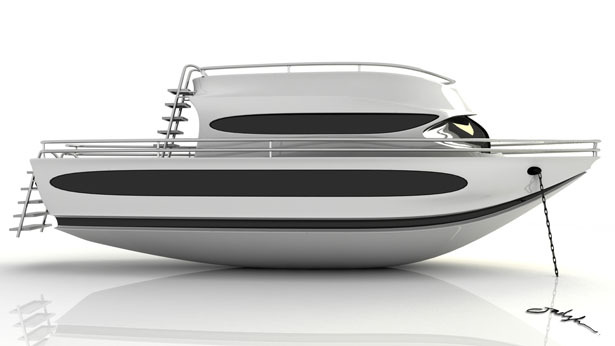 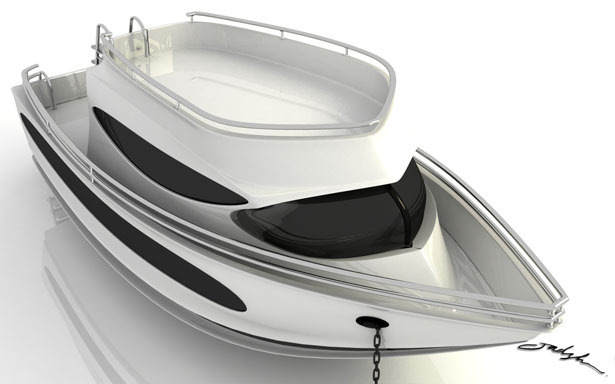 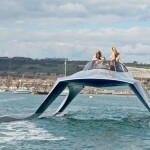 With a perfect and a compact design, yachts seem to have grabbed the attention of many. 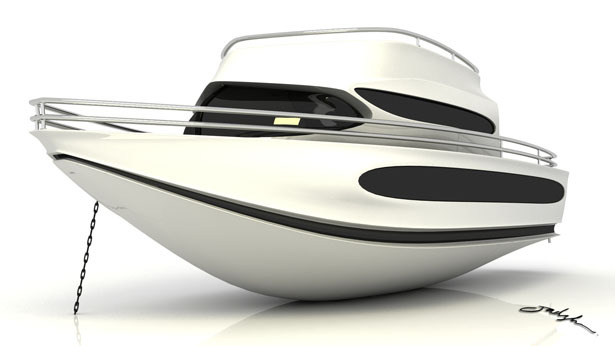 Aside from those popular mega yachts available today, the J88 yacht by Jad Bek al Shaikh is a small and attractive yacht. 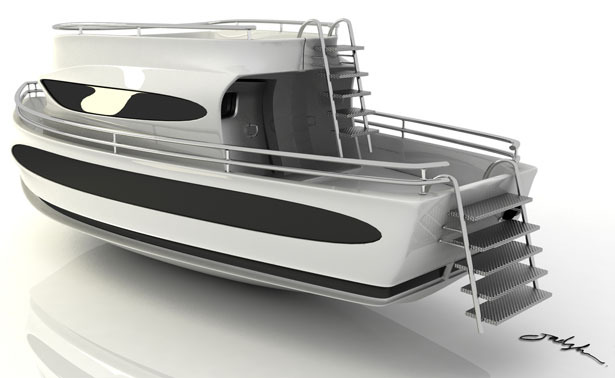 Boasting only two levels, J88 yacht looks compact with a closed cabin and an open space at the second level. 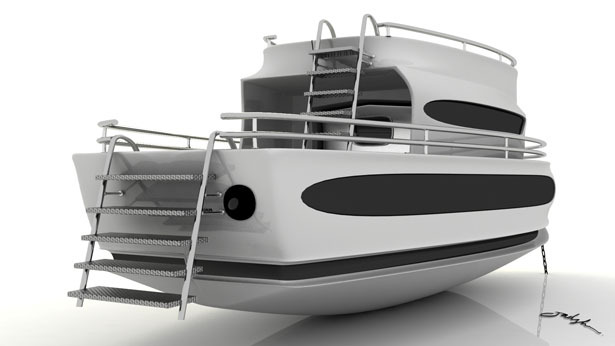 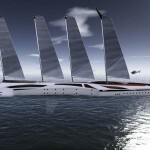 The body of the yacht features a sleek design and every aspect of the yacht is carefully constructed. 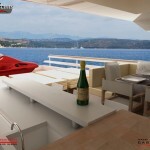 The interior of the yacht is flawlessly designed, enough to accommodate few guests. 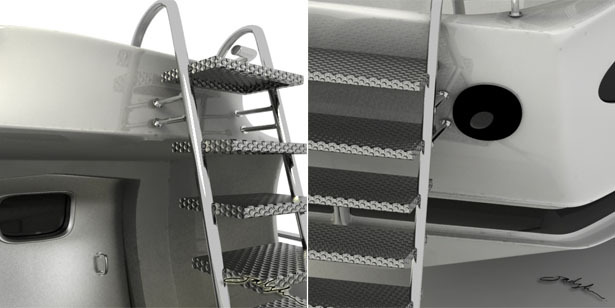 The robust metal steps take us to the next level of the ship. 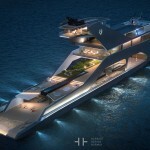 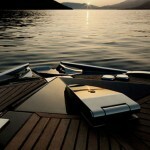 J88 yacht is sure to win many hearts with its breathtaking aesthetics. 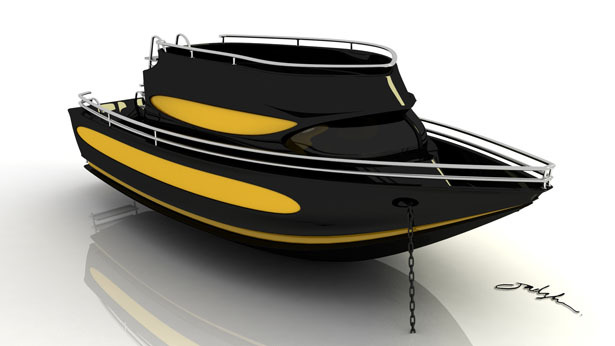 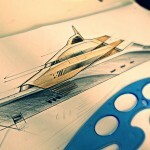 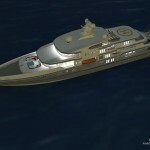 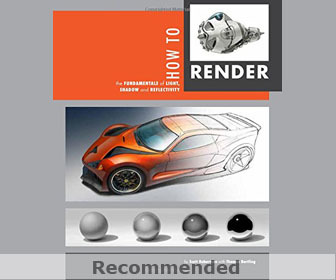 Tagged as cabin, design yachts, Designer, jad, mega yachts, metal steps, robust metal, today, yacht designer, yachts.